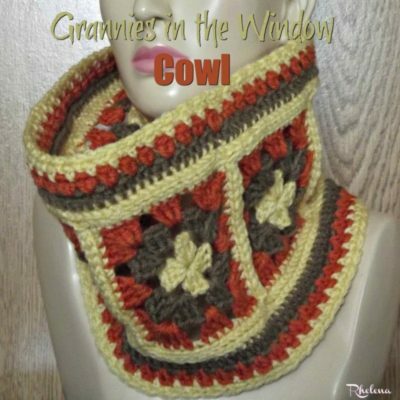 15 FREE Crochet Patterns for Cowls from Around the Web. 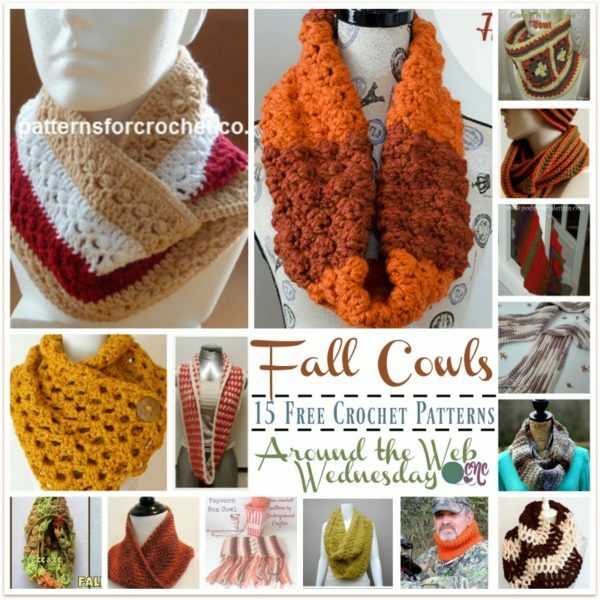 For this roundup of fall crochet cowls, I decided to use patterns that are done in fall colors. 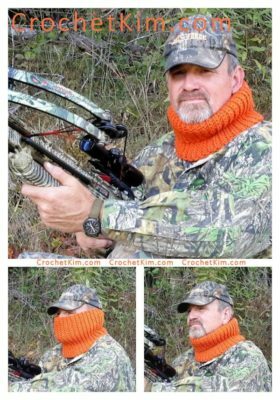 However, you can choose any colors you like to crochet cowls that you can wear throughout the seasons. The rustic colors and design are a perfect match for any fall outfit. 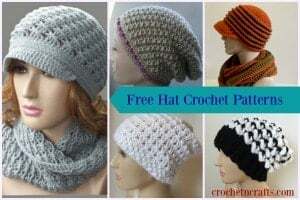 It is a mindless pattern and easy to crochet to any length you need. The fall colors and the fringe makes this one ideal for the upcoming season. It is designed for a cozy fit, but you can easily increase the length if desired. 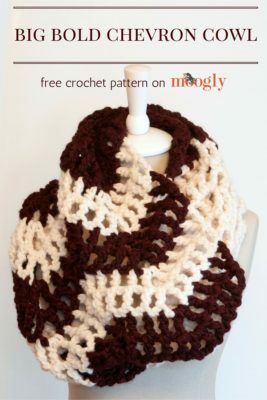 This cowl is crocheted up in a super bulky yarn, which helps for it to work up quickly. And it has a lovely texture that you’ll love to wear in every seasonal color. 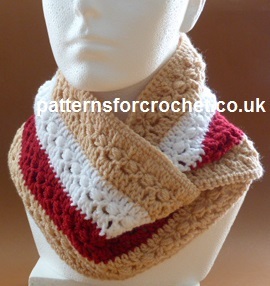 This cowl is crocheted with granny squares, which are then joined together for a pretty edging around. The yarn used here has captured the early fall colors very nicely. And it goes beautifully with the stitch pattern used. 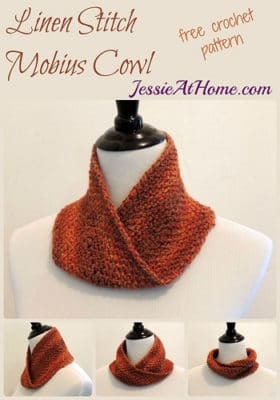 This cowl has a lovely ribbed texture in two colors to compliment your fall outfits. Both the colors and size is perfect for the fall. And it’s worked in two strands of yarn to make it work up quick. These colors are totally magical for the fall season. 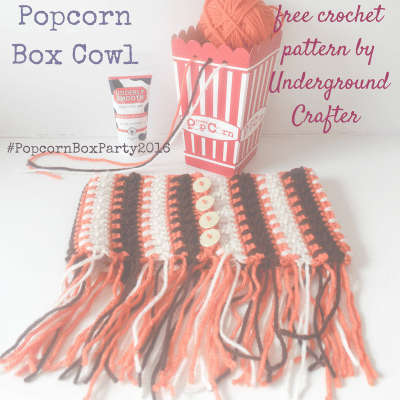 It’s worked in a self-striping yarn so you don’t need to worry about any color changes. Crocheted in an earthy variegated yarn, this cozy scarf is perfect for your fall wardrobe. 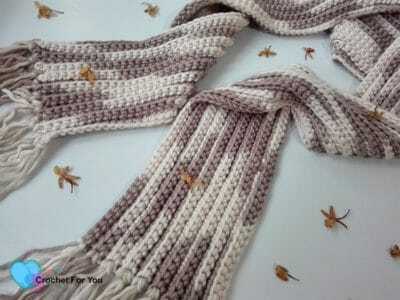 However, a different colorway and you can have yourself an elegant looking scarf for any season. 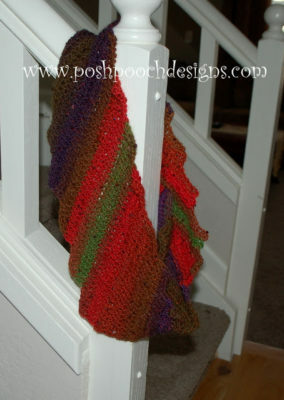 And, it’s a scarf with fringe; but if you’d like a cowl, you could easily stitch the ends together for a cowl. 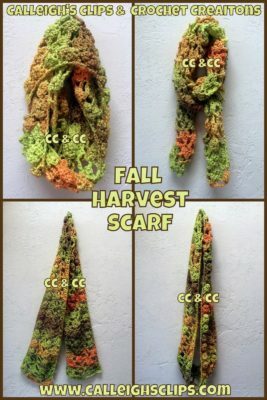 The colors shown here are not only perfect for the fall, but for me, they also have Christmas written all over them… so why not try this one for cozy scarf that you can wear for several months ahead. 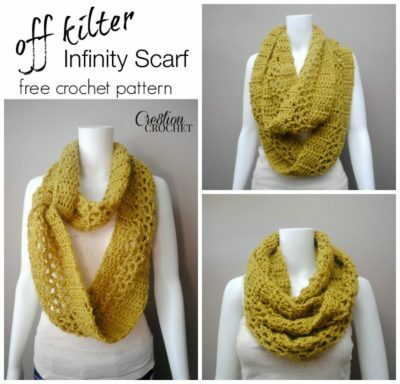 Wrap yourself in a pretty laced button cowl. It’s nice and wide to cover your shoulders, making it great for wearing over a fall turtleneck or jacket. 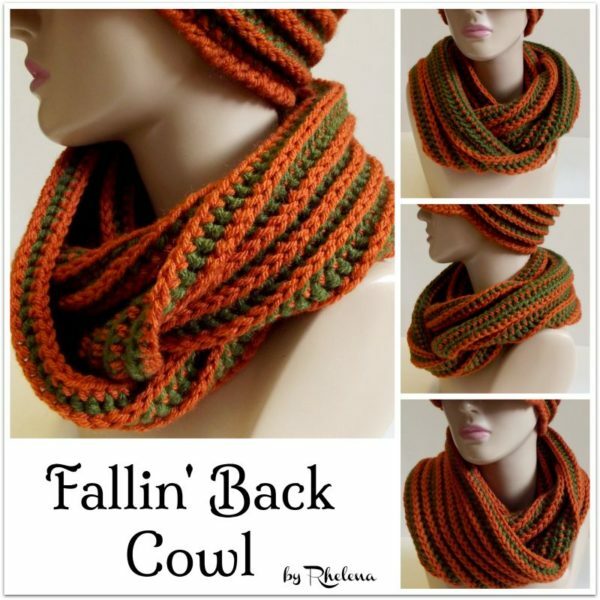 This cowl has a nice stretch for a cozy fit around the neck and face. Apple Green is the color used here… it’s another beauty for the fall. 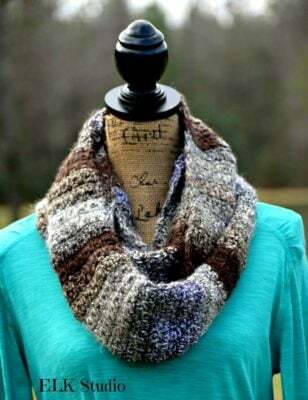 What I like about this cowl is the open lace, which makes it perfect for the first days in fall when it’s starting to cool off and you need a little something for extra warmth. This cozy cowl is whipped up in a chunky yarn, making it great for fall in the colder climates. It’s long so you can wear it two ways. I hope you enjoyed another roundup here on CNC. 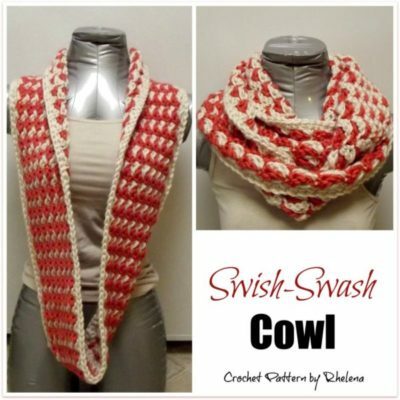 You might also be interested in more crochet cowls here on CNC. 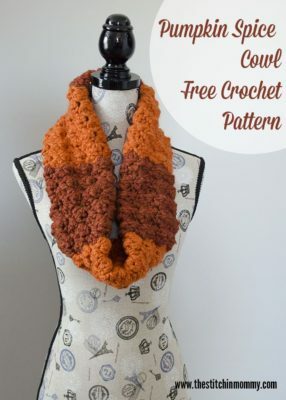 Or, check out many more free crochet cowl patterns at CPB.